Garver offers life-improvement classes as part of our ongoing pursuit to enhance our employees' lives and skills. In the past we've invited trainers to give classes on first aid, CPR, and AED. On Tuesday evening, we're kicking it up a notch with a self-defense course that teaches the Krav Maga technique. Krav Maga is a modern, efficient technique that focuses on simple and practical defenses against various forms of attack. It also emphasizes movements that are based on a body's natural reactions to an attack. Scenarios will include defending yourself while protecting others, defending against armed opponents, and defending against specific forms of attack, including punches, kicks, and chokes. 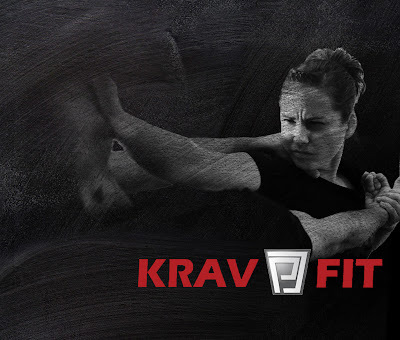 The class is taught by Devin Shirley with Krav Fit, who has been training in Krav Maga for more than 10 years. Devin is one of less than 100 active Krav Maga black belts in the United States and Canada.